All photos provided by Janelle Babington/One Red Lion and American Red Lion Disaster and Abuse Fund. In the summer of 2015, Janelle Babington had a problem: she couldn’t find an organization to take her money. That is, she couldn’t easily find a relevant animal welfare organization to donate to after the death of Cecil the Lion. As a life-long animal lover, Babington became frustrated with the lack of publicity for small animal welfare organizations. 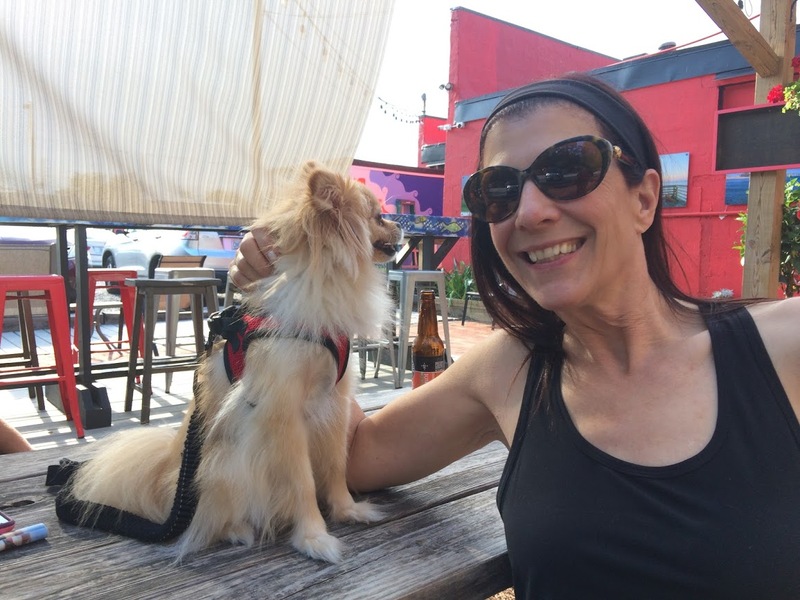 So she decided to create One Red Lion, the first and only online fundraising platform for animal welfare nonprofits. “There’s about 30,000 animal welfare nonprofits in the United States, and we’re going to have them all on one platform so that they’re easy to connect to,” Babington says. 67% of households have a cat or a dog according to the American Veterinary Medical Association, but of the $390 billion donated to U.S. charities in 2016, only less than three percent went to animal (and environmental) organizations. Babington decided to expand One Red Lion in the summer of 2017. She created the American Red Lion Disaster and Abuse Fund, which solicits donations directly from individuals and distributes the money to animal welfare organizations in areas struck by natural disasters. Instead of wasting time researching which organization has the best track record, animal lovers can donate to the American Red Lion Disaster and Abuse Fund and have confidence that their money goes where it needs to. The American Red Lion Disaster and Abuse Fund solicited more than $3,000 in donations after Hurricanes Harvey and Irma struck North America in a one-two punch. The organization donated much of that money directly to animal welfare organizations assisting with Irma and Harvey fallout (listed here). When Paws for Claws, a local organization in Wilmington, collected four truckloads’ worth of supplies for people and animals affected by Harvey, American Red Lion donated toward the fuel to transport the items to Houston. A mutual connection introduced Babington to the CIE. She quickly became a tenant and began attending programs. 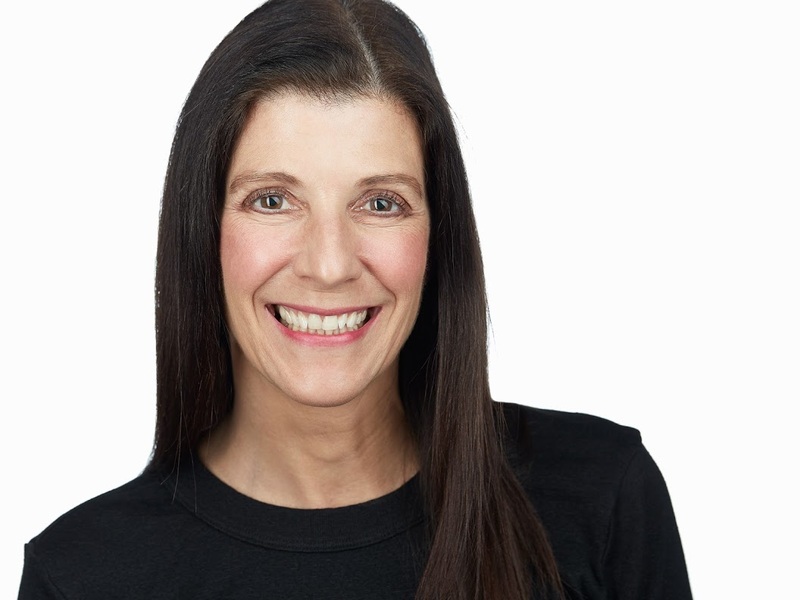 She has worked closely with the CIE’s Nonprofit Adviser in Residence, and she pitched in the CIE’s 2016 Discovery Forum, a competition for entrepreneurship-propelled social good. 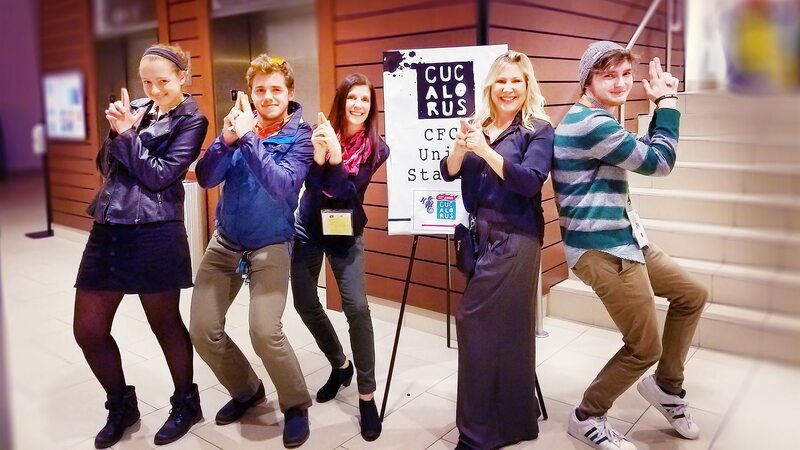 One Red Lion also participated in the 2016 Cucalorus CONNECT conference’s 10x10 Challenge. In Fall 2017, One Red Lion looks forward to launching pet profiles, pet memorials, and nonprofit profiles on its website to drive traffic and foster community engagement. It’s also working to perfect its database system, so that donors will be able to search organizations by criteria like location, type of animals assisted, breeds assisted, organizational goals, and more. One Red Lion and the American Red Lion Disaster and Abuse Fund were both created by an animal lover, for animal lovers. Hurricanes Harvey and Irma tested the Disaster Fund for the first time, and American Red Lion came out on top. Now Babington and the nonprofit turn their attention to new disasters. “When people are displaced, their animals are displaced. When people go hungry, their animals go hungry. When people are abused, their animals are abused,” Babington says. To connect with One Red Lion and the American Red Lion Disaster Fund, follow their social media on Facebook, Twitter, and Instagram, and visit their website. Last year, Hurricane Matthew struck North Carolina. It will happen again, and Wilmington needs to be ready. Donate to American Red Lion's area fund now.